Posted on March 28, 2010 by Ronald Patrick Raab, C.S.C. Scripture and preaching led me to ministry and priesthood. I remember a young priest who preached in the aisles of my home parish when I was in high school. I heard the stories of Jesus in a new way. 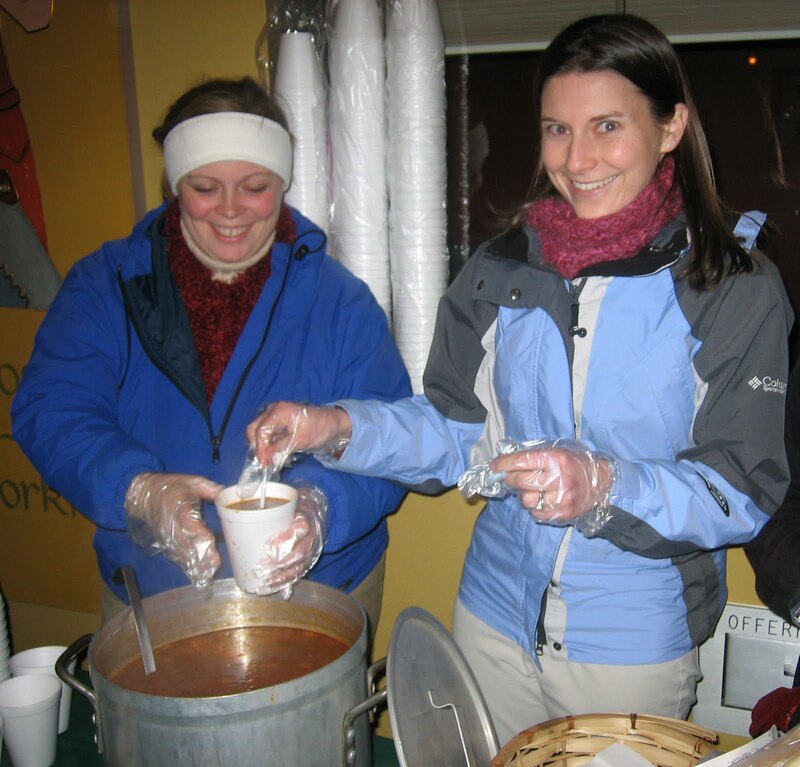 I was compelled to explore ministry because of what I heard in that small parish in Michigan. I have been preaching myself now for thirty years. Preaching has led me to various church aisles throughout the country. The Word has formed me in ways I cannot articulate. Preaching now among people living in poverty continues to change my heart and how I approach and pray the Word of God. I have been deeply humbled by people’s stories of surviving addictions or living through years of mental illness. All the issues of urban poverty teach me an even greater dependence on God’s love and mercy. Posted on March 27, 2010 by Ronald Patrick Raab, C.S.C. I stand at our parish altar feeling overwhelmed on most days. I have to catch my breath when I see the faces of people who really need God. 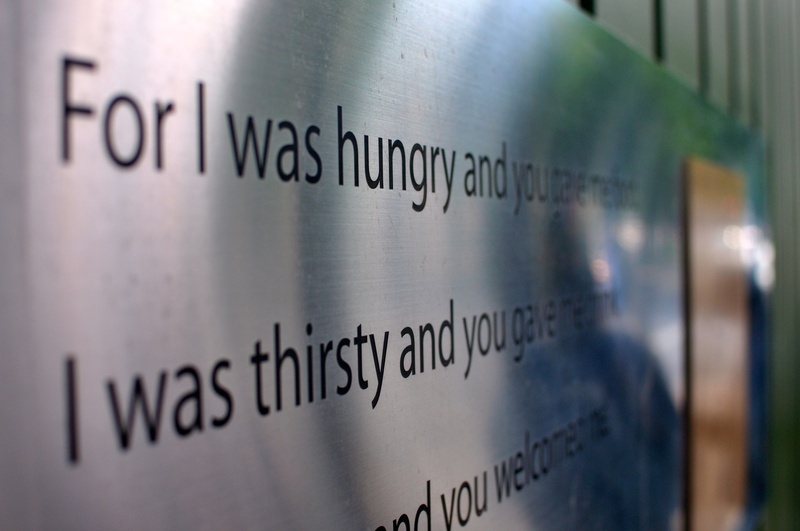 People in poverty reveal to me that grace is not bound by a communion rail or church door. People in dire need open my heart to trust Christ’s real presence among people’s real suffering. People gather for Mass because of the violence in their lives. We all encounter at the altar table a profound need for something greater than ourselves. I realize with all my heart that sacraments compel us back to the streets from the altar to work for justice. We feed people who line up in our hospitality center because we have waited in line to be fed in the communion line in our chapel. Volunteers wash feet because our feet have been held by God and washed in the liturgy. We take to the streets the grace we receive in the Eucharist. Sacraments are not bound by our infidelity, our hopelessness or our inability to receive the love God has for us. Sacraments teach us how to love in the world. I now crave the Eucharist in ways that continue to change and form both my heart and my ministry. Posted on March 25, 2010 by Ronald Patrick Raab, C.S.C. 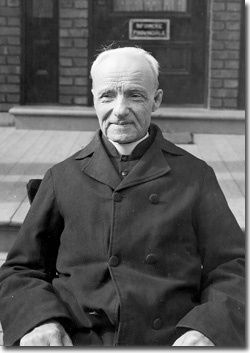 The patron of our parish community is Saint André Bessette, who was the first member of the Congregation of Holy Cross to be canonized in the Catholic Church. He is also the first male saint from Canada. The canonization took place in Rome on Sunday, October 17, 2010. Saint André Bessette Catholic Church continues his ministry in Old Town, Portland, Oregon. 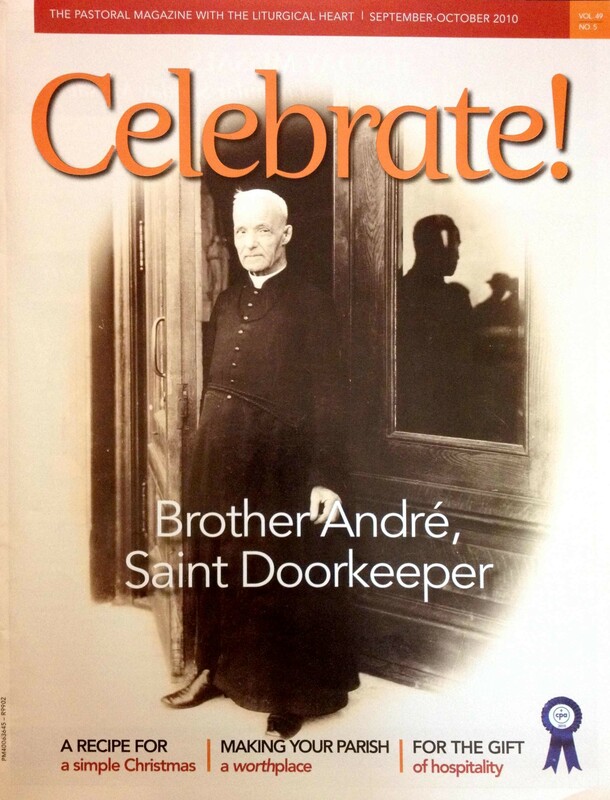 I have written many articles connecting the life, faith and service of Saint André to our parish ministry of hospitality, healing and hope. I invite you to share in prayer and reflection as you read about the inspiringly simple life of a man who welcomed people and prayed for them. Saint André has inspired my life and approach to the healing power of God. In our ministry among the marginalized, I realize more deeply that only God can heal, reconcile and comfort. Join in us prayer and in a profound reliance on the grace of God for people surviving urban poverty. This video is from the documentary, “God’s Doorkeeper | Saint Andre of Montreal.” In July of 2010, staff producers and writers from Salt and Light Television from Toronto, Canada filmed portions of our ministry at Saint Andre Bessette Church here in Portland, Oregon. This six-minute section shows the connection of our prayer and service. We are grateful to Salt and Light Television for permission to view this video clip. I invite you to pray for our parish as we continue to learn about our patron, Saint Andre Bessette and strive to live out his healing ministry in our parish community.